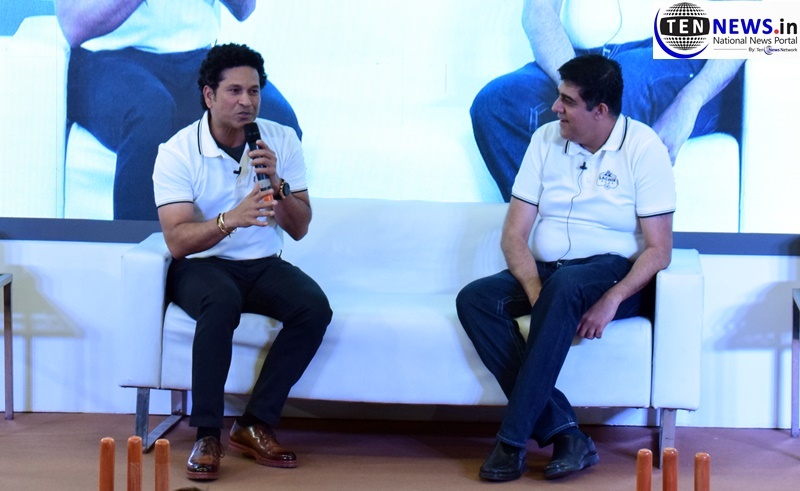 New Delhi : Sachin Saga, a virtual reality cricket game launched today by God of Cricket Sachin Tendulkar at IETF 2019 organised by CII in New Delhi. A headset that is light, portable and best for Gaming on the move. Sachin Saga VR has great depth of content in a realistic physics simulation cricket game in over 100 of Sachin’s most memorable matches in legend mode, Quick match mode and Head to Head Multiplayer. “I have already started receiving good comments regarding the game. I hope to see a good reach of this VR game”, he added.